The Kompressor keeps the Leading Edge plastic profile battens concertinaed in the same way we pack the kites in our factory. 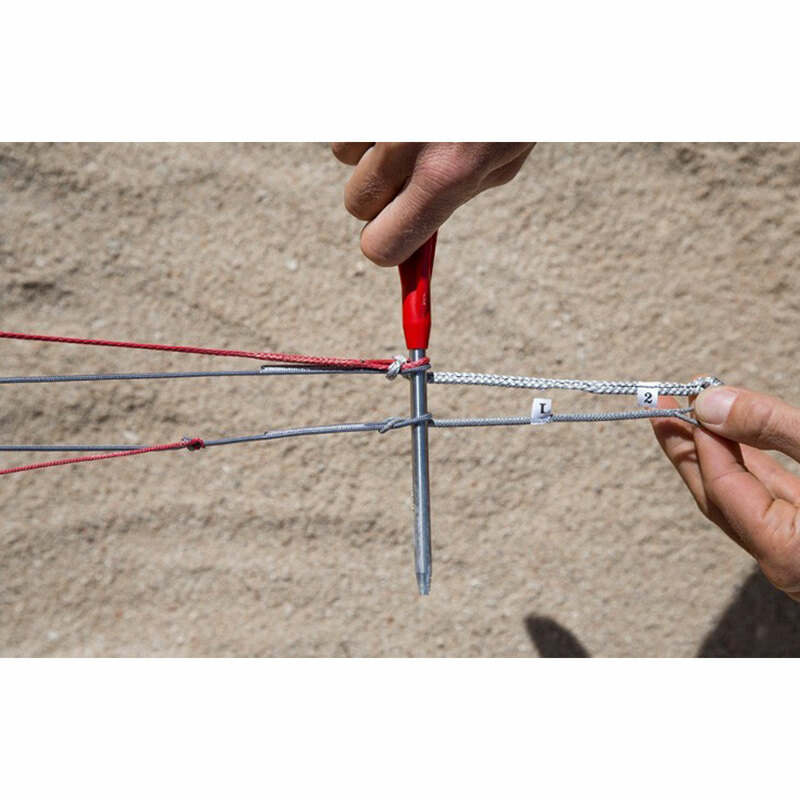 It requires a little more time to pack a kite, however we highly recommend using it as this protects the kite and the Leading Edge battens from potential deformation. Light weight materials, internal compression straps and a breathable mesh lining keep weight and packing size to a minimum – perfect when traveling with multiple kites. 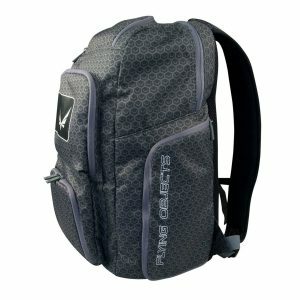 The Closed Cell Kompressor bag is specially designed for our high performance foil kites such as the Chrono and R1. Choose the Closed Cell Kompressor bag for a secure packing process to maintain the plastic batten profile shape. 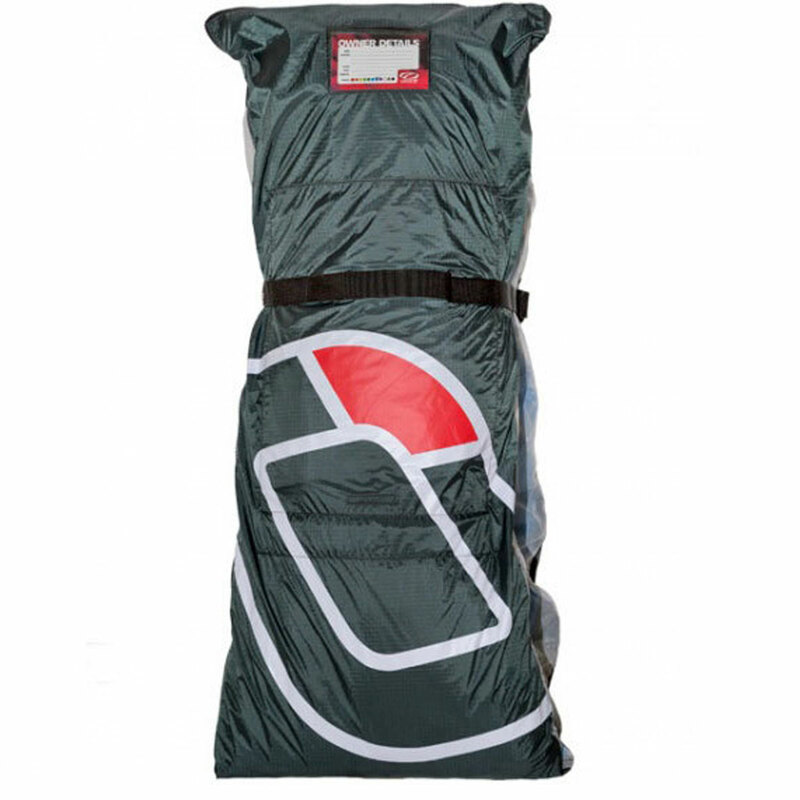 The Kompressor bag is also lighter with internal compression straps keeping packing size and weight to a minimum. 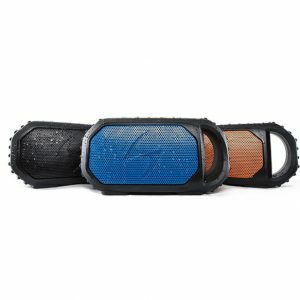 KitesurfDubai.ae is the leading Ozone dealer based in Dubai and shipping worldwide. Shop online for high performance and race foil kites, including Chrono and R1; trainer kites, including Octane, Quattro, Imp, DP and Ignition; as well as wide range of kites with inflatable leading edge, including C4, Catalyst, Reo, Zephyr, Enduro, Uno and Edge. Also available re-ride and race bars, line extensions and accessories. Free shipping on all Ozone Kites in the UAE. Free worldwide shipping on most Ozone Kites and products. Reduced shipping rates for selected Ozone products to Qatar, Bahrain, Oman, Saudi Arabia, Kuwait, Lebanon, Egypt. 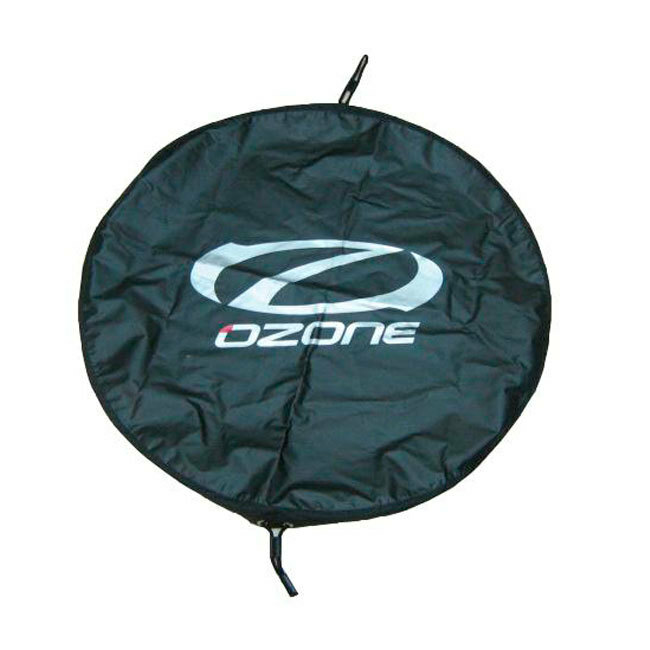 Ozone kites are one of the industry giants, offering kites for land boarding as well as kites for water and snow. Technology advanced designs ensure great performance and reliability in all kiting conditions, including kiting with a buggy, landboard, snowkiting and kitesurfing. 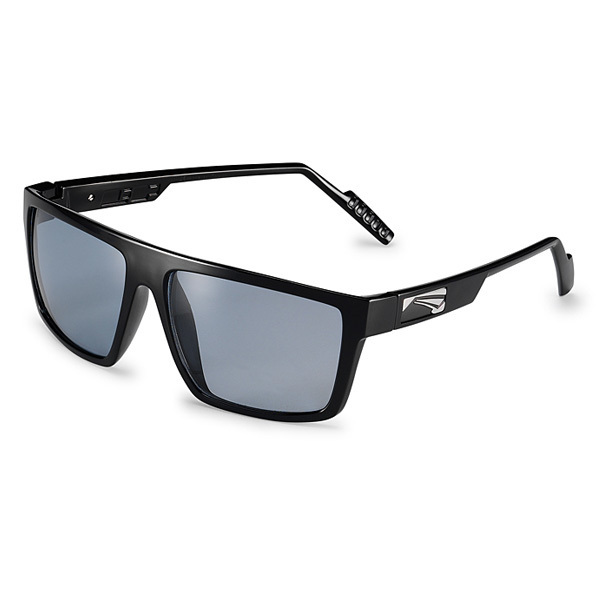 The brand pioneered in creating the open foil kite with de-power, as well as the first bridled C-kite. The team of experts behind the scenes includes riders and pilots who have been improving the sport through technological innovation from 1999. Wide range of high performance, the light wind specific and foil kites, makes Ozone a perfect choice for racing. Ozone kites have been helping riders like Nico Parlier to win kite races, but the brand also made it’s presence in NKL championship, where Billy Hampton won the wave riding category. 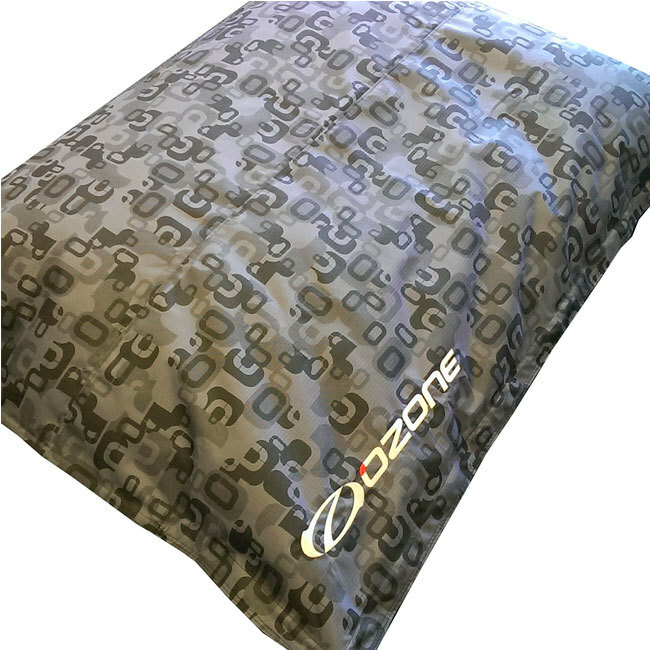 Foil kites and inflatable kites made by Ozone feature strong materials and robust build to ensure safety and top performance when landboarding, kitesurfing or snowkiting. 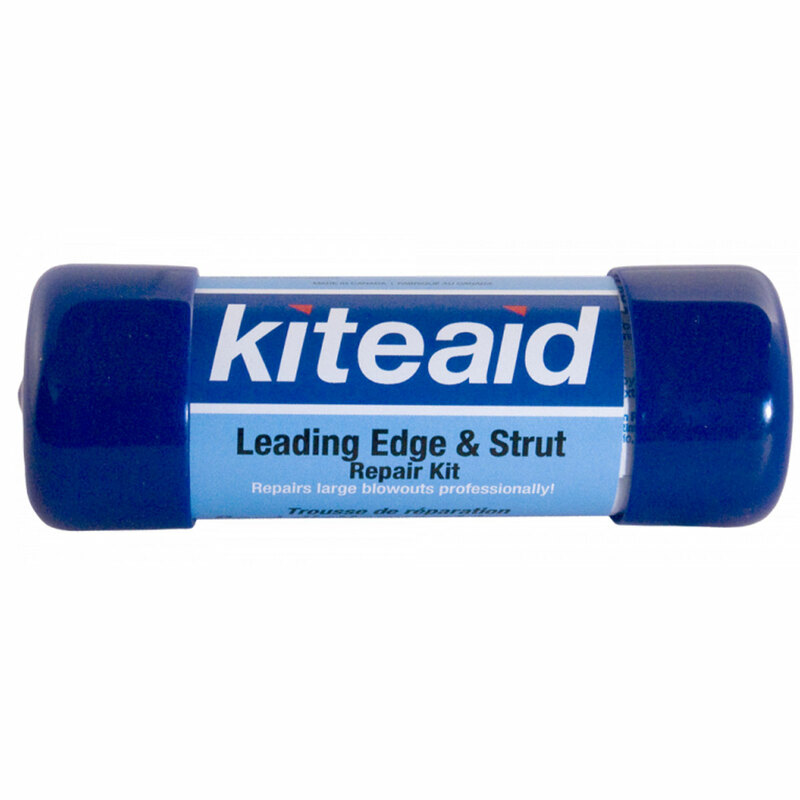 The brand offers power kites, line extensions and racing specific kite bars. If you want to enjoy kiting on land and snow or break the new speed record in kite racing Ozone is the perfect brand for you. KitesurfDubai.ae is the leading Ozone dealer based in Dubai and shipping worldwide. Shop online for high performance and race foil kites, including Chrono and R1; trainer kites, including Octane, Quattro, Imp, DP and Ignition; as well as wide range of kites with an inflatable leading edge, including C4, Catalyst, Reo, Zephyr, Enduro, Uno and Edge. 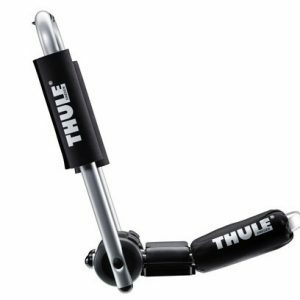 Also available re-ride and race bars, line extensions and accessories. Free shipping on all Ozone Kites in the UAE. Free worldwide shipping on most Ozone Kites and products. 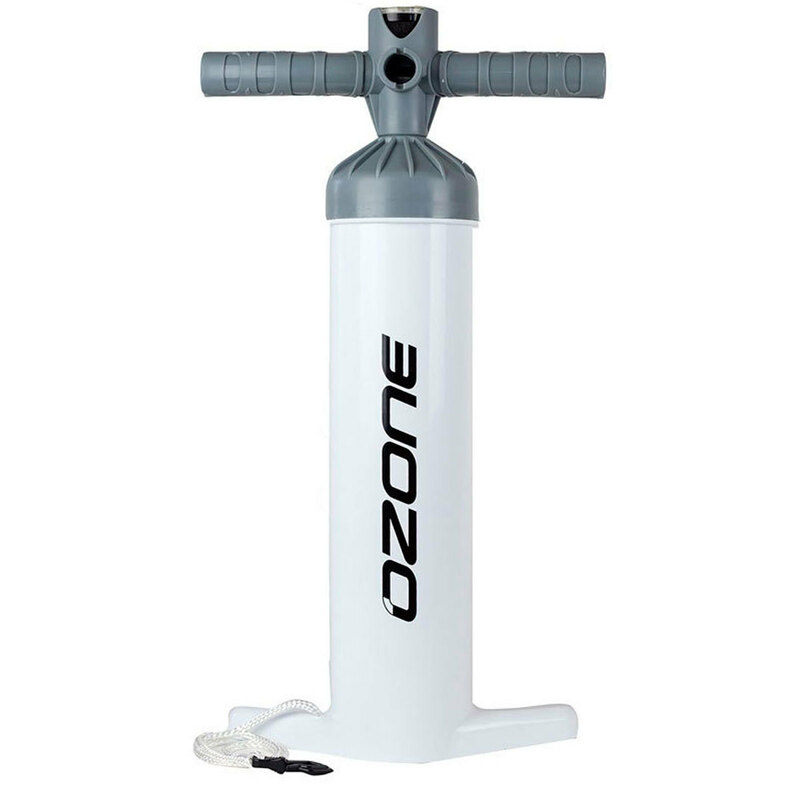 Reduced shipping rates for selected Ozone products to Qatar, Bahrain, Oman, Saudi Arabia, Kuwait, Lebanon, Egypt.